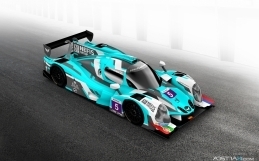 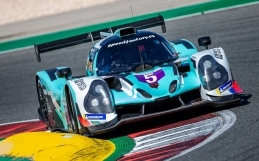 SVK by Speed Factory Racing can today confirm their intentions to compete in the European Le Mans Series 2015, following their purchase of a Ginetta-Juno LMP3, with a view to confirm a second order by Christmas. 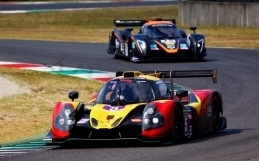 Switching from the Radical Masters Euro series, the Spanish Speed Factory Racing team have partnered with Latvian outfit SVK Racing, to form the collaborative new team, SVK by Speed Factory Racing, which has already confirmed two of its drivers as Konstantin Calko and Jesus Fuster Pliego. 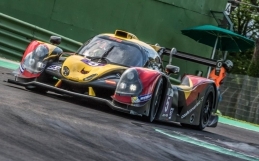 Established by Lithuanian rally driver, Dalius Steponavicius, in 2008, Speed Factory Racing Team was most successful team in Radical Masters Euro series with wins of driver´s titles in 2008, 2009 and they are looking to bring that success with them to ELMS. 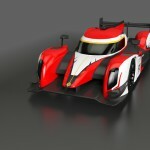 SPEED FACTORY RACING TEAM WILL LET THE CAT OUT OF THE BAG….